Indoor and Outdoor Wintertime Nature in New Jersey. 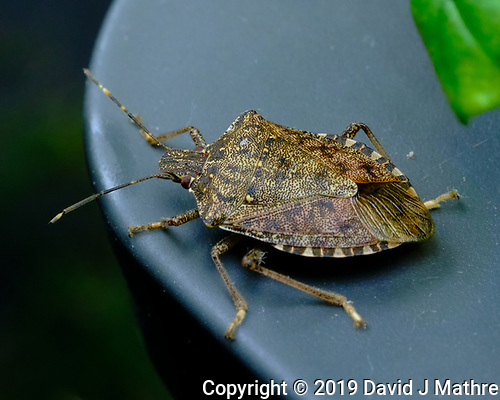 I caught a Stink Bug in my indoor herb garden. I’ve read that they are vegetarians. 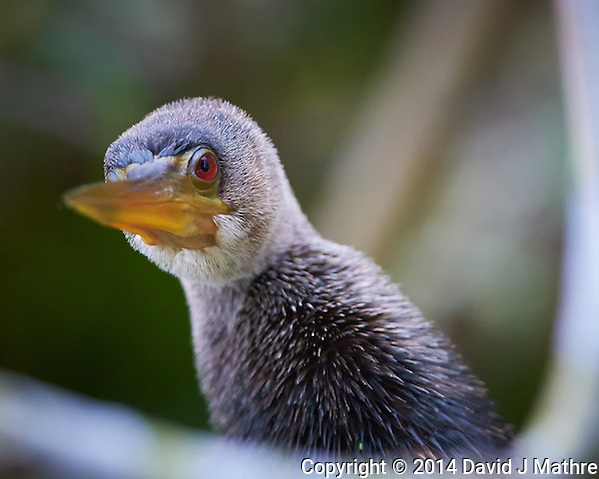 Then a black crow just beyond my patio was acting as the lookout while his/her partner in crime raided the bird feeder. Gone to See America. February 2014 Florida Road Trip. Day 7: St. Petersburg. I went out on a photowalk with my brothers and sister while visiting St. Petersburg. 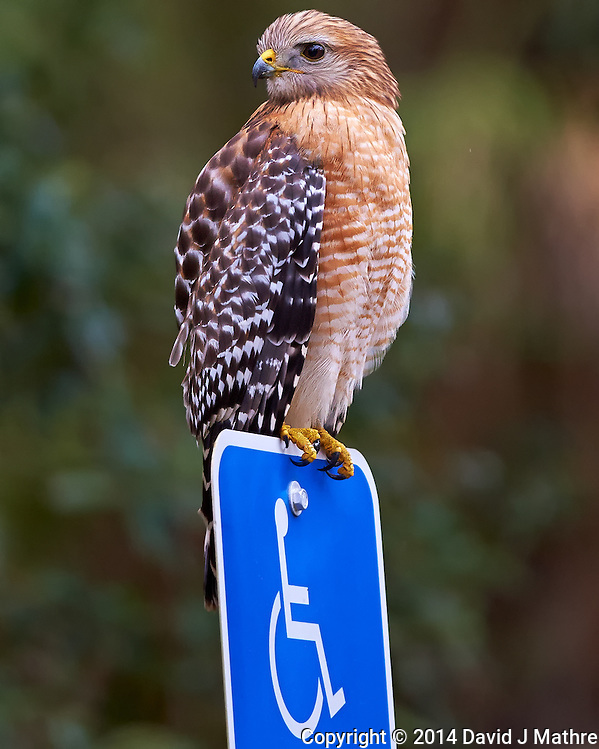 Hawk Guarding the Handicapped Parking Space and then a wet Anhinga. Both at Brooker Creek Preserve. Gone to See Norway 2013. Chasing the Northern Lights. Day 10: Southbound Hurtigruten Coastal Voyage. On the second day of the southbound Hurtigruten voyage, the MS Nordkapp stoped in eight ports: Mehamn (01:00-01:15); Kjøllefjord (03:15-03:30); Honningsvåg (06:00-06:15); Havøsund (08:15-08:30); Hammerfest (11:15-12:45); Øksfjord (15:30-15:45); Skjervøy (19:00-19:45); and Tromsø (23:45-01:30). After going in and warming up, I went out on deck again early morning hours (just after midnight). One band of the green lights went all the way from horizon to horizon over the top of the ship. I switched to a fisheye lens and went to deck 7 where I could get this image (notice the big dipper). I had all of my cold weather gear on, and it was still cold, especially since the ship was moving at 15 knots. At this point you could tell who the hard-core photographers were, as we were the only ones still out on deck. At the end of the day, I disembarked from the MS Nordkapp in Tromsø. 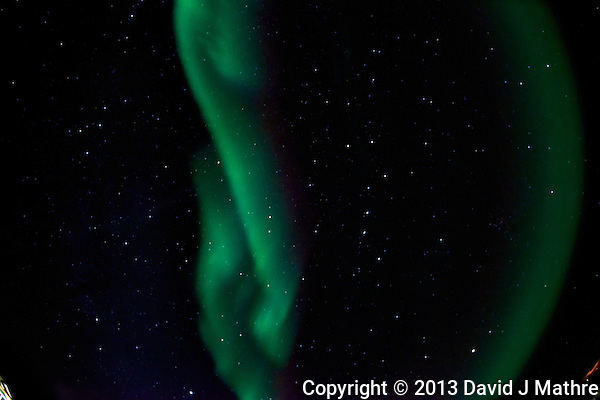 I met up with a photographer friend from France (we both were on a photography trip with Thom Hogan in Patagonia in 2010/2011), and spent the next week in and around Tromsø “Chasing the Northern Lights”.